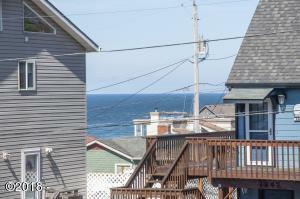 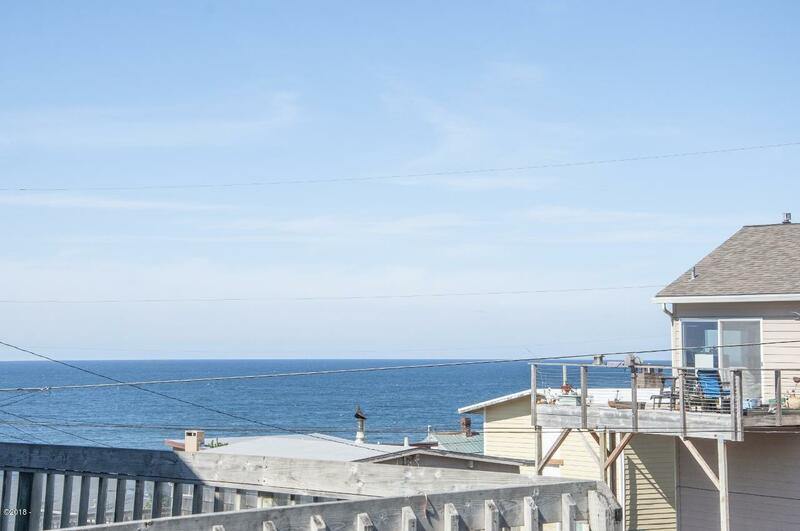 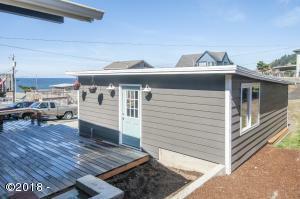 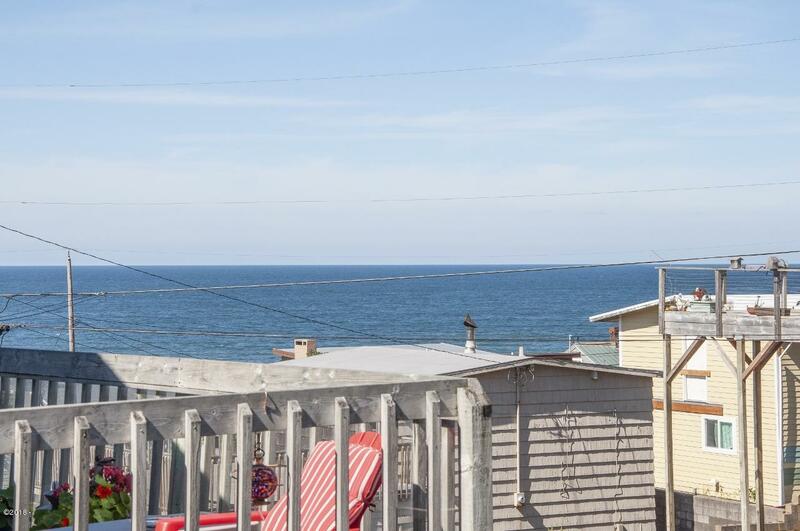 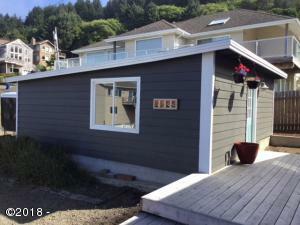 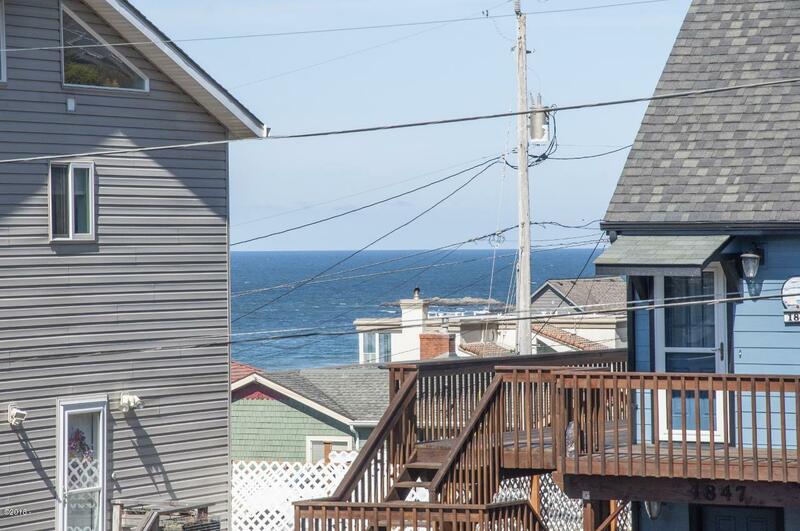 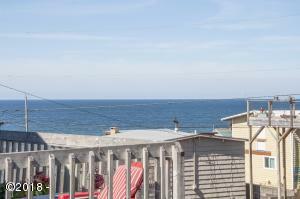 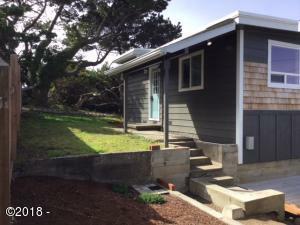 More updates added to this ocean view cottage with a warm beach vibe. 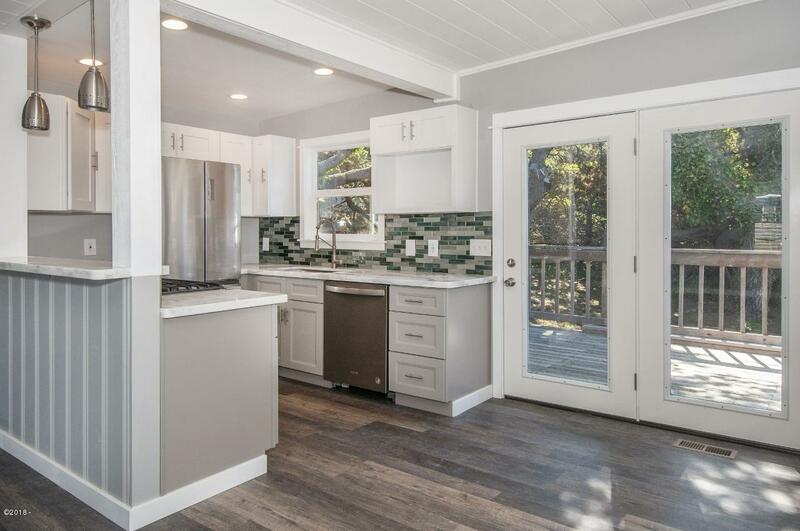 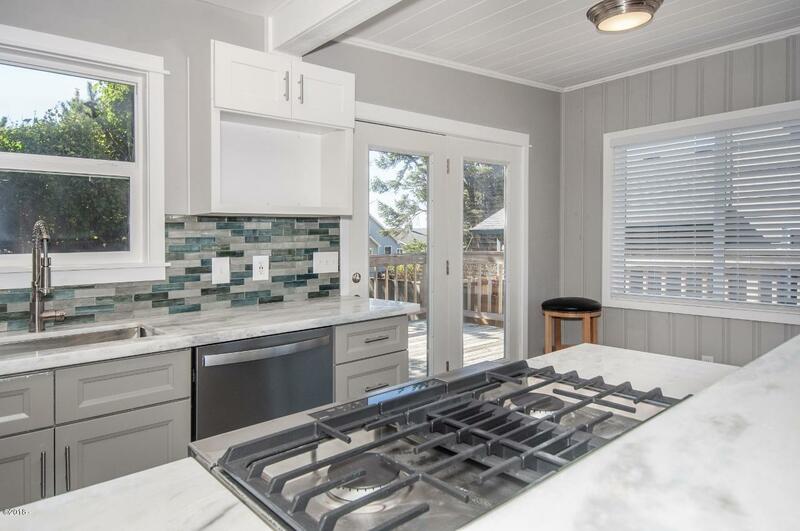 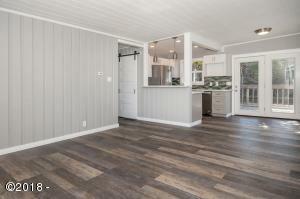 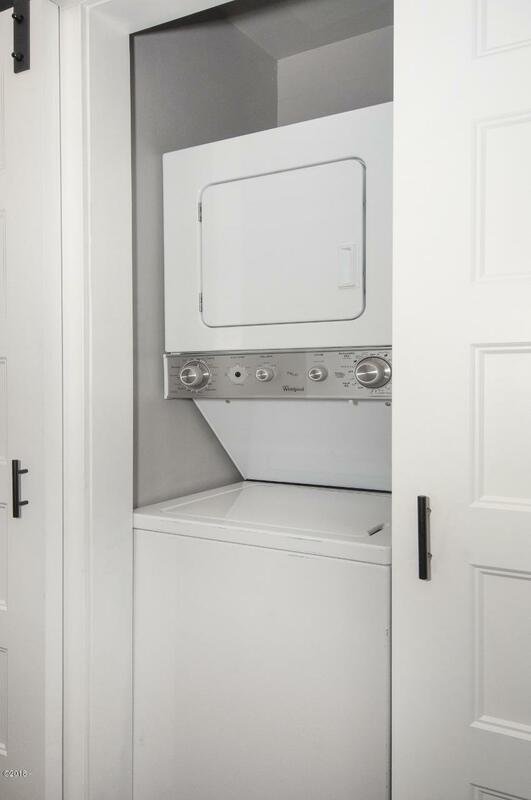 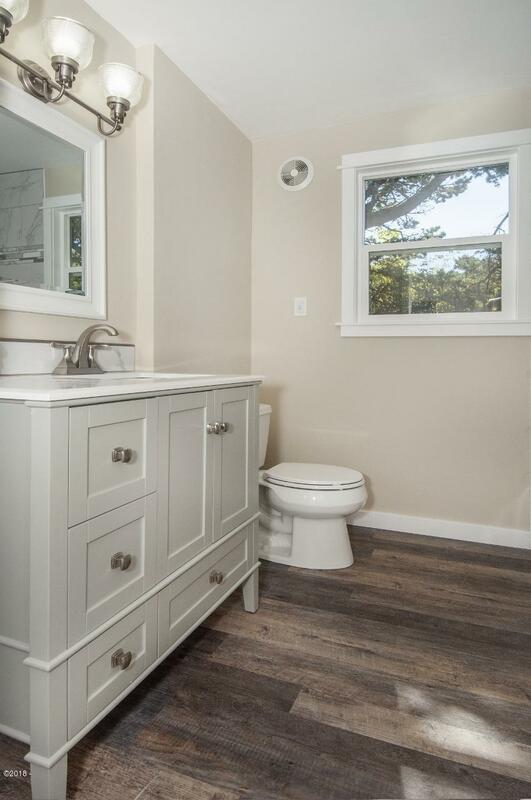 Beautiful remodel with modern elegance, and charm without losing the cozy coastal feel. 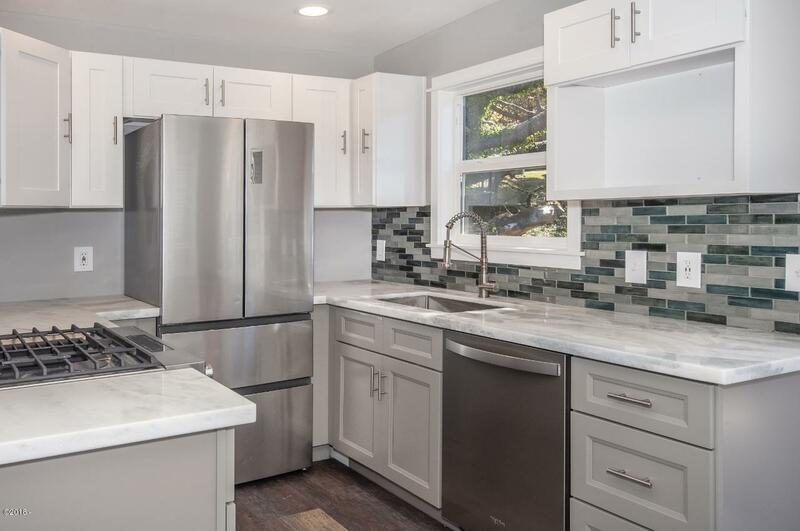 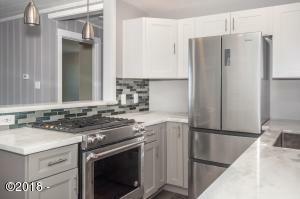 New roof, new kitchen with granite, tile, and stainless appliances. 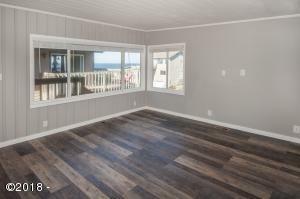 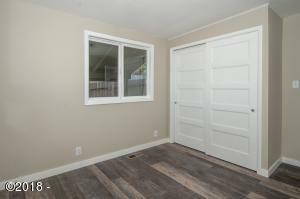 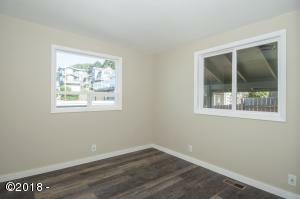 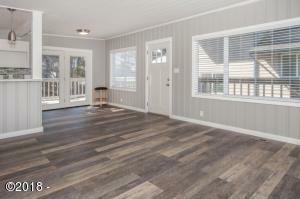 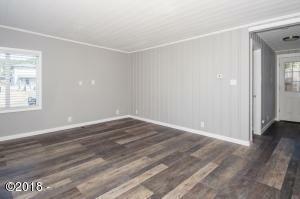 Durable laminate plank floors throughout. 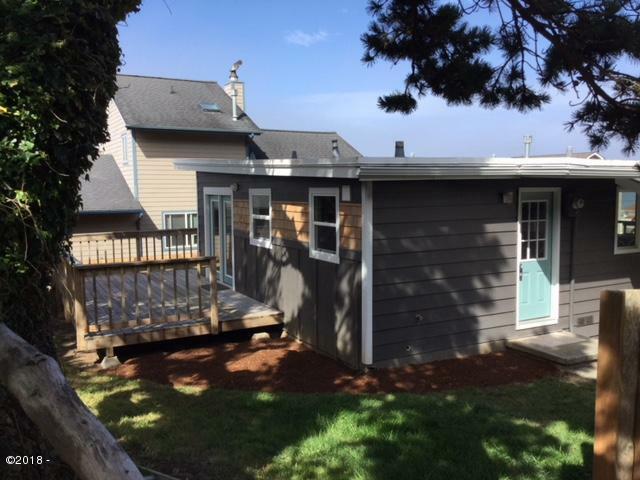 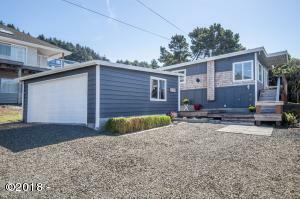 A deep soaking tub, lots of deck space for entertaining, wired for a hot tub, plumbed for gas BBQ on the deck, and room for garden are just a few of the great points of this small but spacious cottage. This property is a must see. 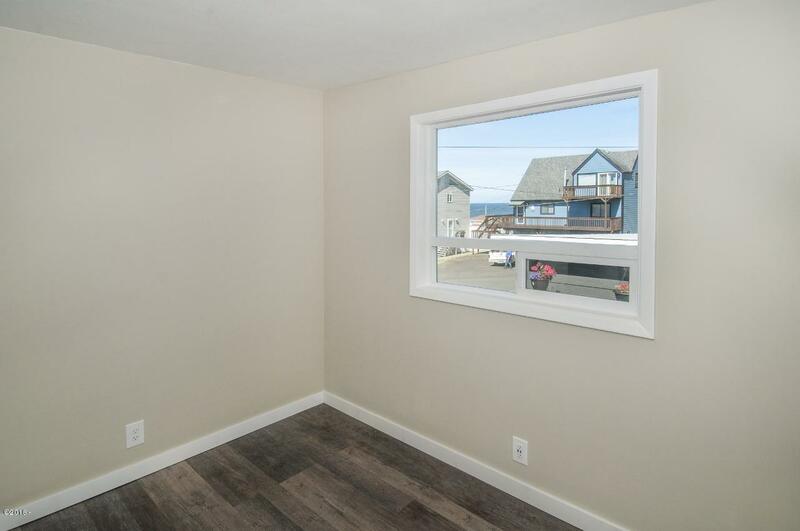 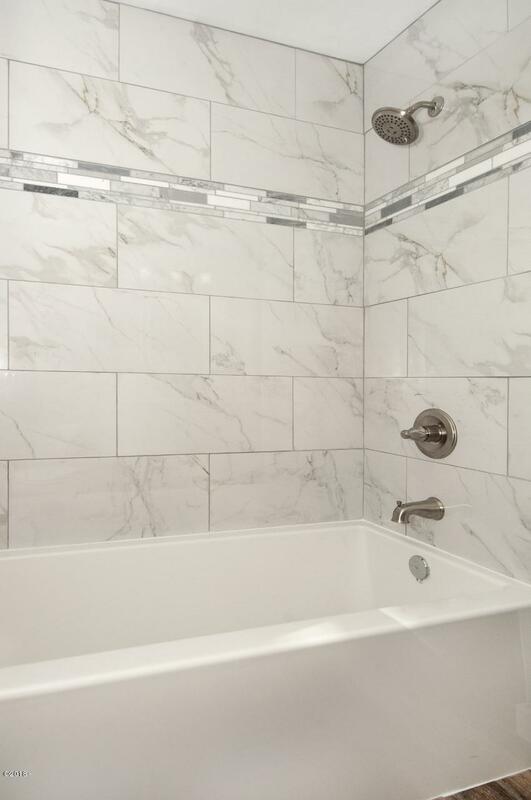 . . Don’t let the small square footage stop you from checking it out. 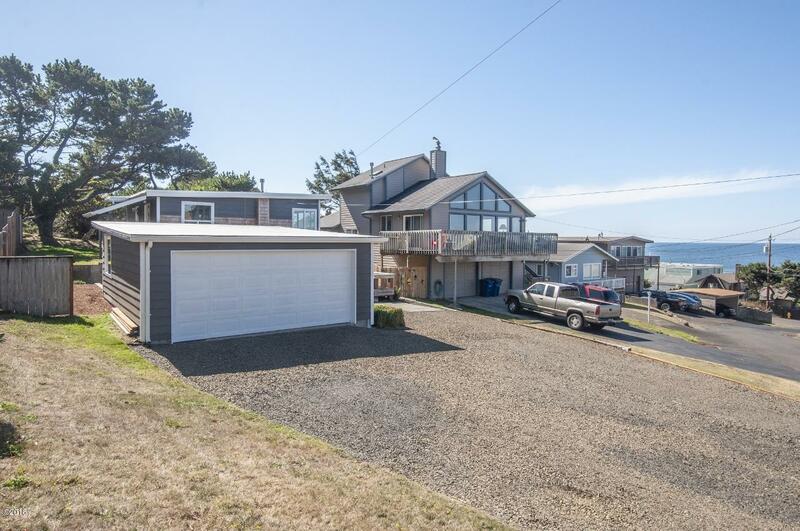 Double car heated garage, room for RV parking, only one block to the beach, wide spacious road to a large lot with a great view. Lots of room to expand too. Directions Logan rd, right on 71st to the house on the right. Coldwell Banker Professional Group Lincoln City is the listing office. 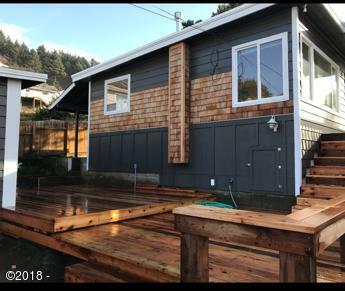 Call Martek Real Estate at (541) 265-8785 to see this property or obtain more information.